This is a very special one. 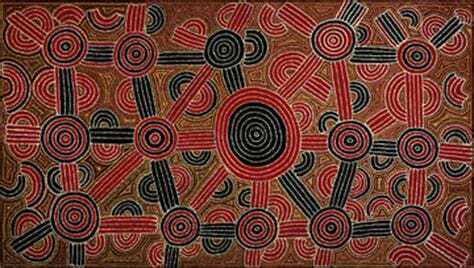 Songlines are living proof of mankinds’ ingenious methods for understanding and mapping the world around us; Though the aboriginal Songlines are unmistakably an expression of music and art, they are also a form of pre-literate navigation combined with oral mythological storytelling. Originating among the Aboriginal people of Australia, the songlines (also sometimes referred to as dreamtracks) narrate the route of numerous paths through the land, these paths have been orally transferred from one generation on to another. It is said that the paths have come to the Aboriginal people through dreaming or higher states of consciousness and creator-beings. The path of each creator-being is re-enacted through dance and sung lyrics and even include landmarks (like rock-formations, waterfalls, trees).